I have it and LOVED it. What a cute story. I appreciate your review so much, Rita. I’m so happy you liked my little fluff ball. He’s an amalgam of real pets belonging to friends who adore their 🐶 dogs. 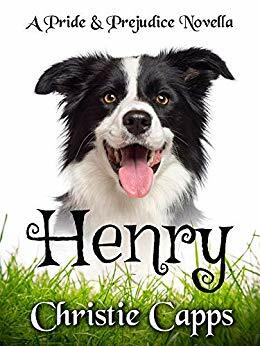 Henry truly was a joy to write. I enjoyed this story also. Thanks for sharing.